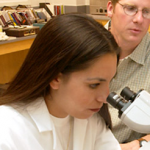 Laboratory for Biotechnology and Bioanalysis (LBB) is a campus-wide research service center that provides a number of important analyses including DNA and protein sequencing. The LBB goal is to provide equipment and expertise for research that utilizes costly and state-of-the-art equipment in the disciplines of biology and chemistry. Equipment and trained personnel are available for DNA array construction and analysis in lab room 227 of the Life Sciences building. Lab room 131 of the Life Sciences building is set up for analysis of small molecules as well as mass spectrometry for biological or synthetic agents. 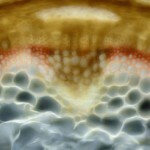 WSU has a new, open-access facility for non-invasive optical screening of plants. 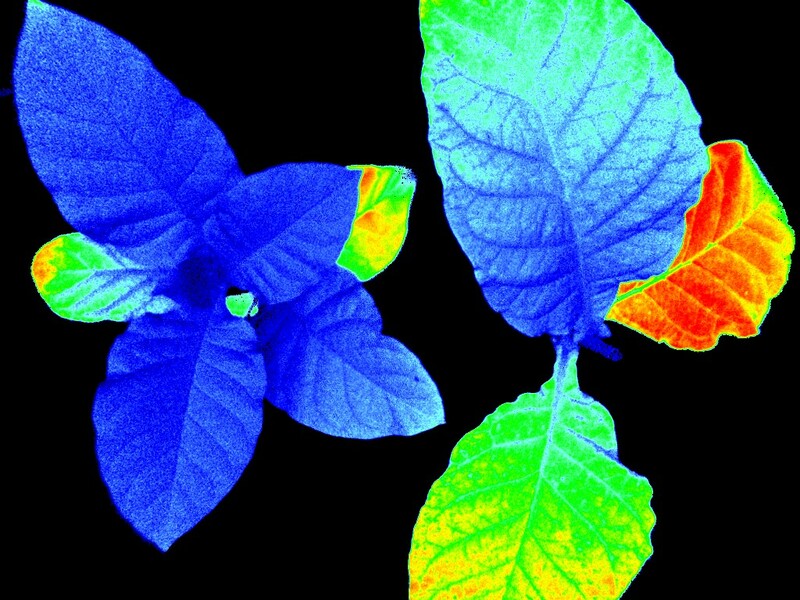 The screening is completely computer-controlled and allows multiple daily measurements of the functional (photosynthetic) status of plants over a period of many days, utilizing fluorescence imaging. The facility is mainly designed for mutant screening but can also be used to monitor stress response of plants. 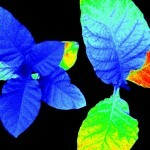 Many types of plants have been measured successfully so far, including wheat, tobacco, arabidopsis, and tomato.